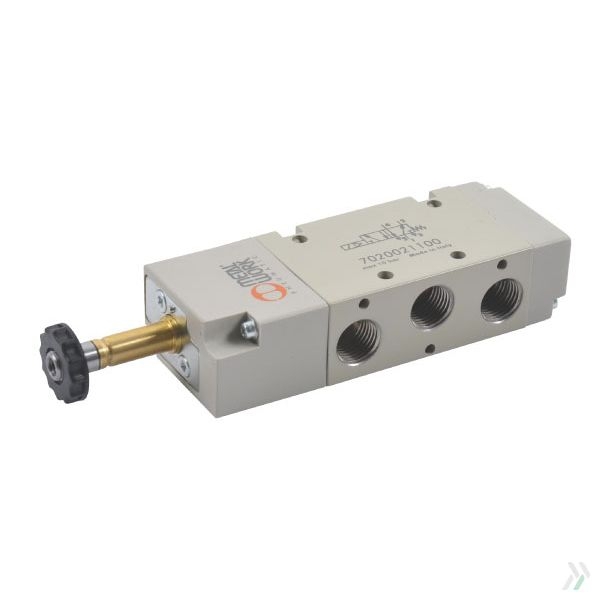 8829187 RFTOM 218 Monostable valve 5/2 1/4inch without manual over ride | DamenCNC B.V.
Special model of the 5/2 Valve that Metalwork produces specially for our application. 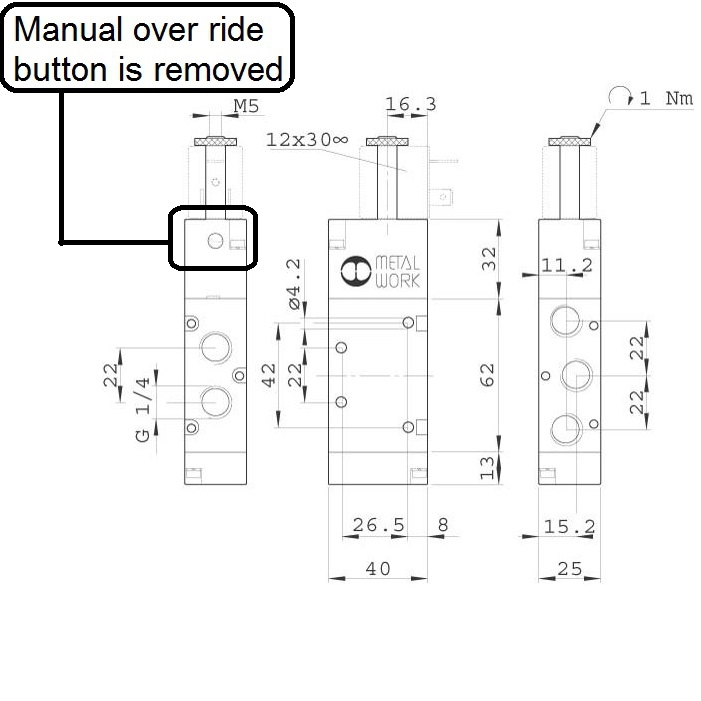 The manual over ride button has been removed on this model. This is to prevent accidental tool changes.